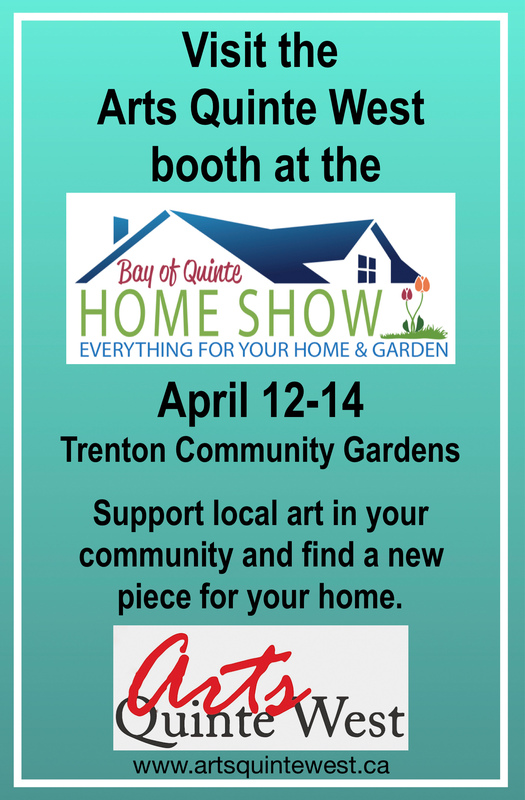 Visit the Arts Quinte West booth at the Bay of Quinte Home Show. April 12-14 at the Trenton Community Gardens. Support local art in your community and find a new piece for your home.